Eastbourne is a dramatically changing town and one of the fastest growing seaside towns in Britain. 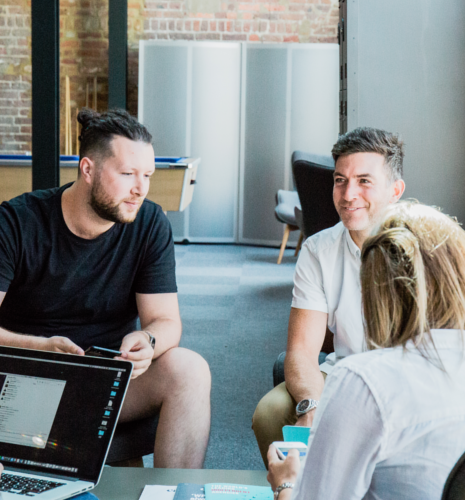 Over the past five years, Eastbourne has been quietly reinventing itself into an exciting creative hotspot with a reputation as a growing centre for digital technology. Tourism remains a vital part of the local economy, attracting over five million visitors each year, with a visitor economy worth over £336m. Nestled at the foot of the South Downs, Eastbourne is an attractive place to live, with its promenade, parks, and Seven Sisters cliff top walks. It has family-friendly suburbs full of Victorian and Edwardian homes, as well as modern apartment developments such as Sovereign Harbour. 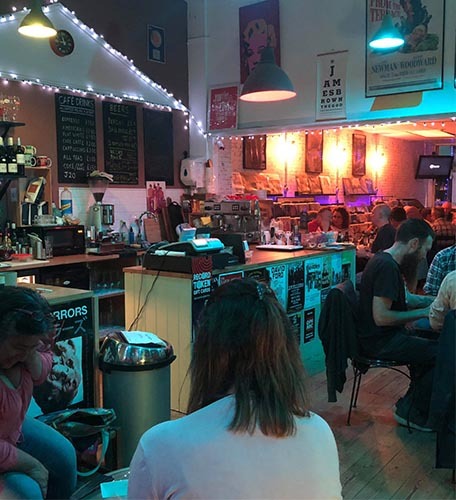 Officially a 'creative hotspot' according to the innovation charity Nesta, the town has double the average growth of the creative industries and four times faster than the UK. Defying the retirement age cliche, the average age here is 43, while the town enjoys a steady influx in under 45s at twice the national rate. Towner Art Gallery heads up a rejuvenated cultural quarter. This £54 million transformation of Devonshire Park will put Eastbourne on the map as a top cultural, sporting and conference destination offering first-class facilities for both residents and visitors. At the same time, businesses from a wide range of different sectors are flourishing. Eastbourne's diverse and growing economy is the largest in East Sussex and offers opportunities for all types of companies. The close connections to London, Brighton, Dover, Newhaven, the Channel Tunnel and Gatwick Airport make it a great location for the next generation of coastal cool. 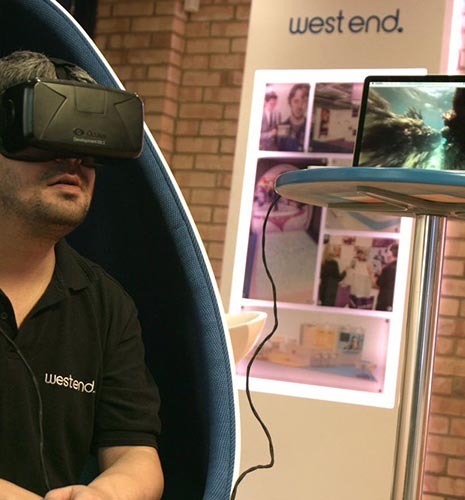 Named Top 50 Innovative UK Tech Companies 2017 by Creative England. 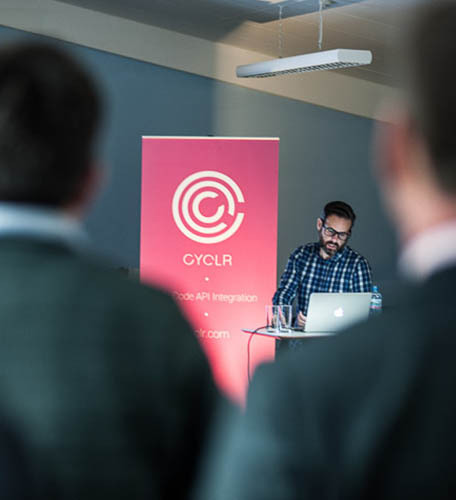 Cyclr is a cloud-based app that connects software and services to enable integrated and automated business processes. 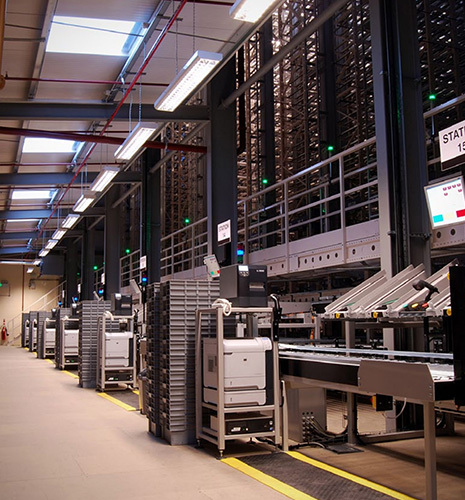 One of the leading software testing companies and largest software testing labs in the UK. 250 tablets, mobiles, VR sets and wearables. 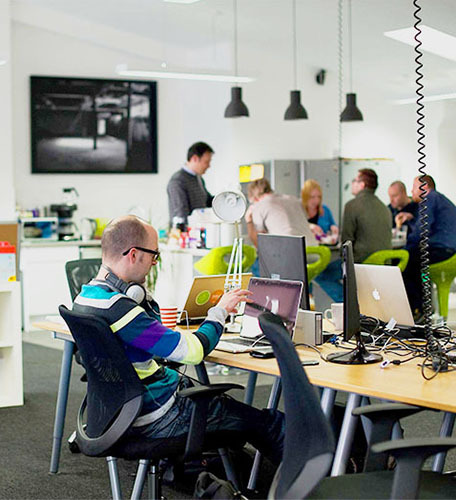 Co-working space Cohub is a hive of activity and regular meetups like #DigitalDrinks. 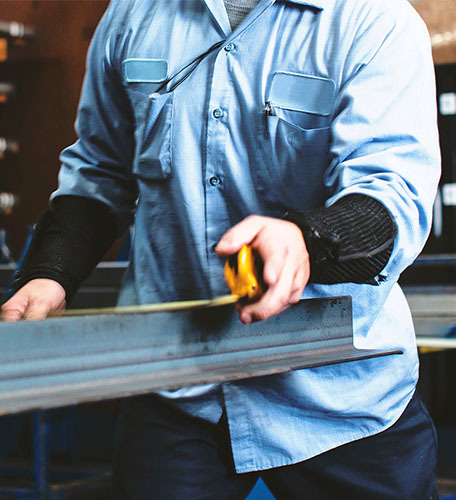 Members start, run, and work in businesses at all stages. 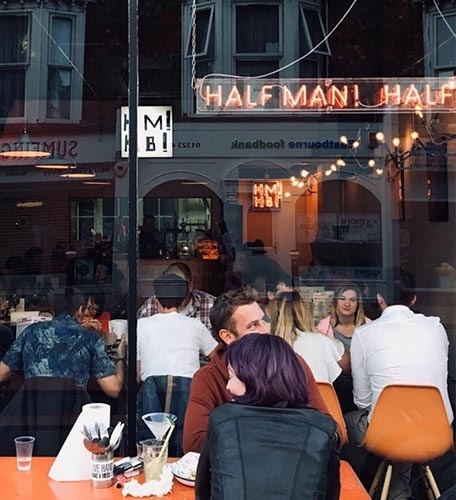 One of the best-loved gourmet burger joints in the south-east, Half Man! Half Burger! have a huge local following with both meat eaters and vegans alike. 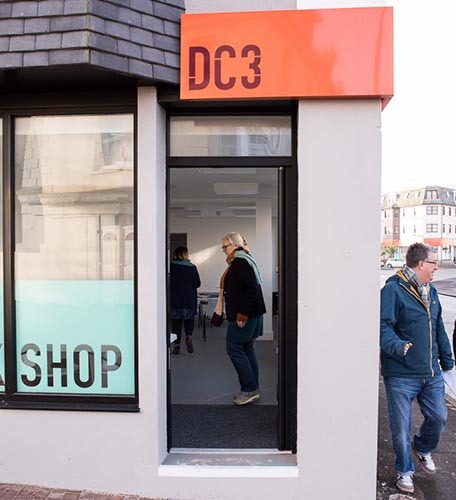 A creative and cultural hub in Devonshire Ward with studios, maker spaces, gallery and café for artists, community members and the wider public. 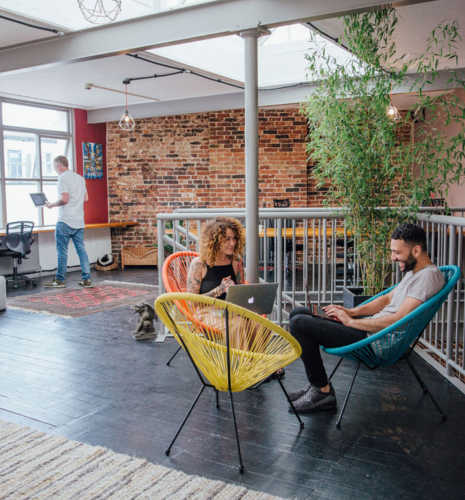 Modern coworking space with added benefits of community, business support options, and a downstairs café for users to meet and relax. 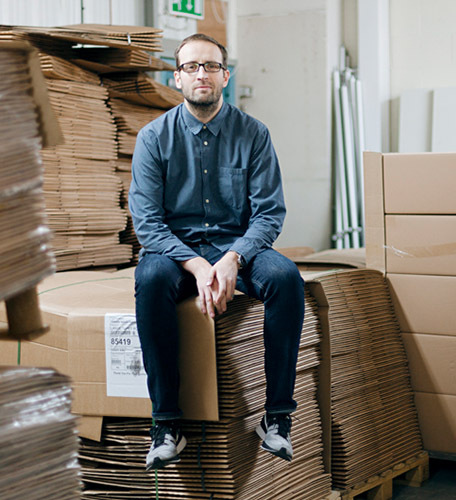 Owner and director of Urban Industry Dan King founded the store in 2002, now a multi-million-pound contemporary streetwear, sneakers and accessory ecommerce business. 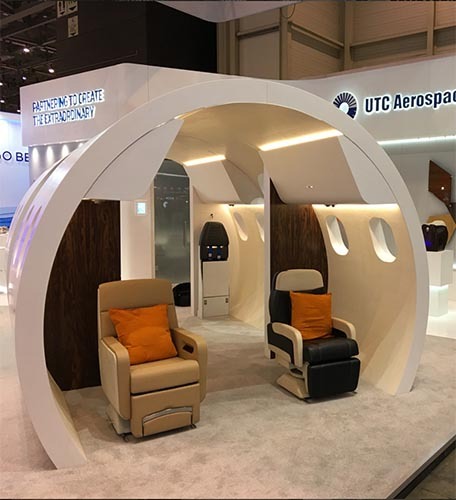 Working on elaborate exhibitions for the likes of Bombardier, The Telegraph and Universal Pictures, it fabricates bespoke 3D structures for design agencies and corporate clients for events and expos. 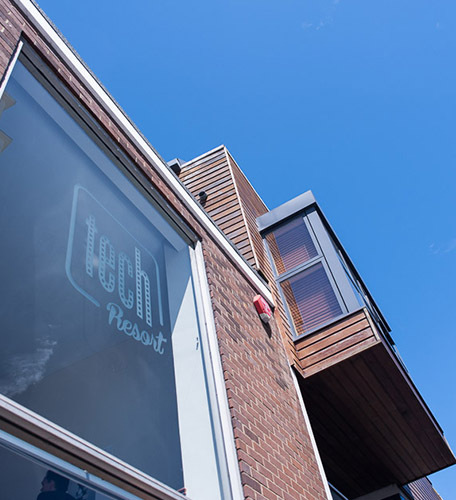 TechResort is a Community Interest Company helping to make Eastbourne a great home for digital, tech and creative business by helping to unblock barriers to growth. 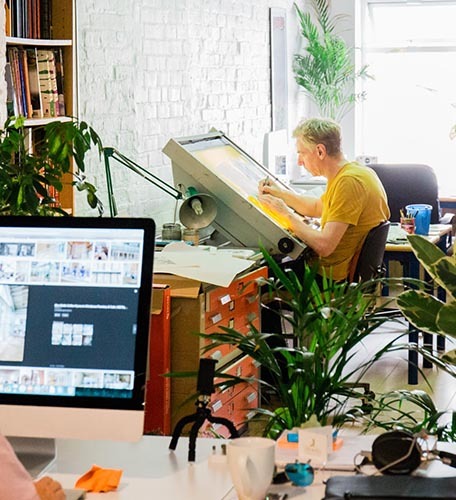 A co-working space team of multidisciplinary creatives from the world of film, illustration, art, UX design and much more. Britain's leading wholesale book, DVD's, Music CDs & vinyl distributor with the largest in-stock catalogue in the UK. 350,000 sq ft warehouse. 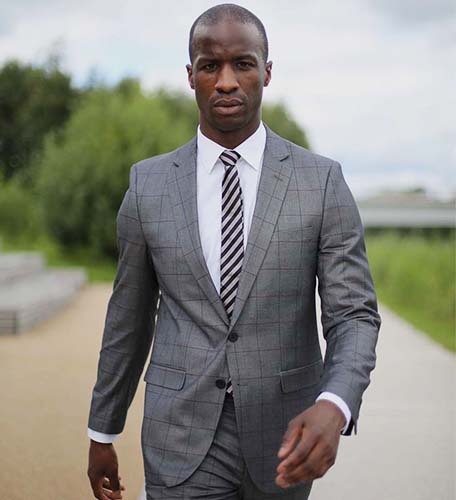 Global online men's formal clothing company designs and sells thousands of own-brand suits alongside designer labels. Picross is an international precision engineers offering a complete development and manufacturing service, producing the highest quality components. 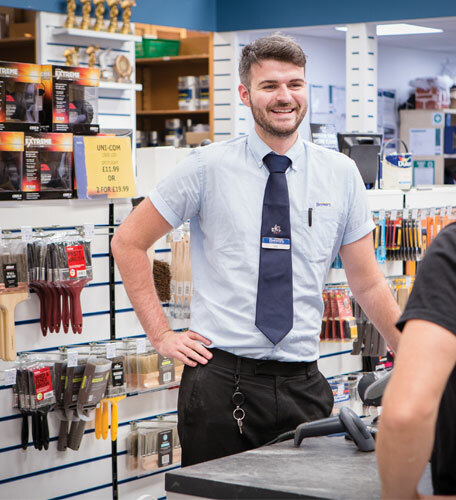 Opened over 100 years ago in Eastbourne, this family-run decoration business now hosts 150 outlets UK-wide, supplying professionals with paint, decorations and tools as 'the decorator's choice'. International experiential marketing company working with the latest technologies. Employ a 40-strong team and a total in-house production. Trains: to Hastings (26-36 mins), Brighton (33-43 mins), Ashford (69 mins), London Victoria (90 mins) via Gatwick Airport (52-61mins). Driving: 50-60 mins to Brighton, an hour to Crawley and the M23.